Gundamn! 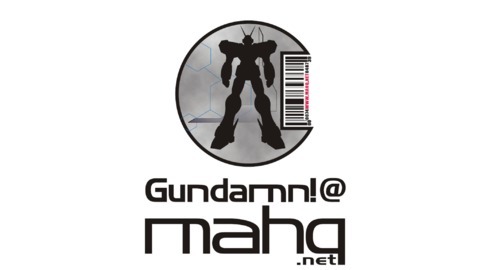 @ MAHQ has been covering everything mecha since 2007. 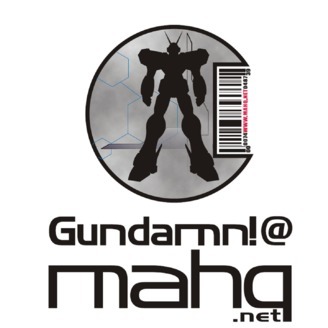 As the flagship podcast of the Mecha & Anime HQ, expect lots of talk about Gundam, Macross and all manner of mecha anime, with listener feedback and special guests.